Applied Materials:Barite, calcite, feldspar, talc, marble, limestone, dolomite, fluorite, lime, activated clay, activated carbon, bentonite, kaolin, cement, phosphate ore, gypsum, glass, insulation materials, etc. 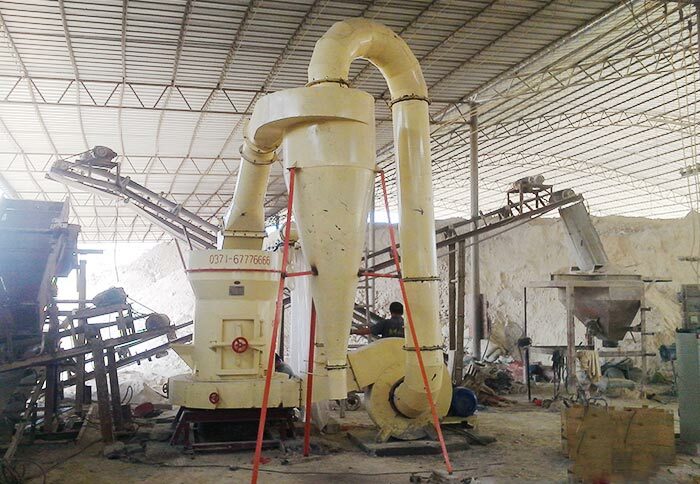 Calcite grinding mill is suitable for processing medium and low hardness non flammable and explosive brittle materials with 6 or less than 6 grade Mohs hardness, such as calcite, chalk, limestone, carbon black, kaolin, bentonite, mica, talc, magnesite, illite, vermiculite, pyrophyllite, sepiolite, attapulgite stone, rectorite, diatomite, calcite, gypsum, alum stone, graphite, fluorite, rock phosphate, potassium ore, pumice and other 100 kinds of materials. 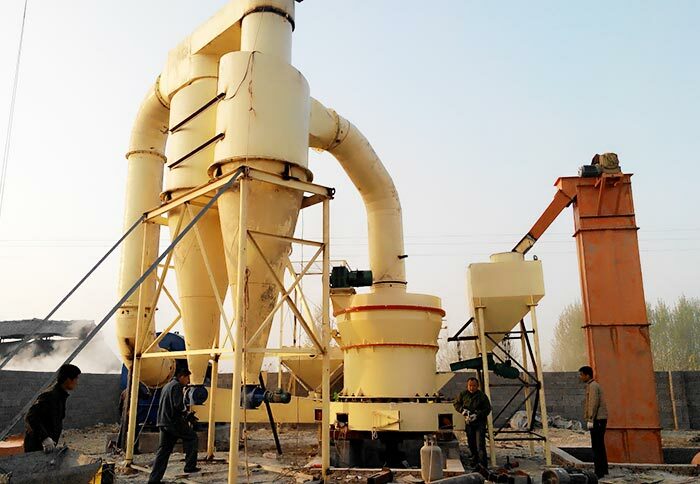 The fine powder size is adjustable in 325-3000 meshes, and the yield is up to 0.5~12 tons per hour. 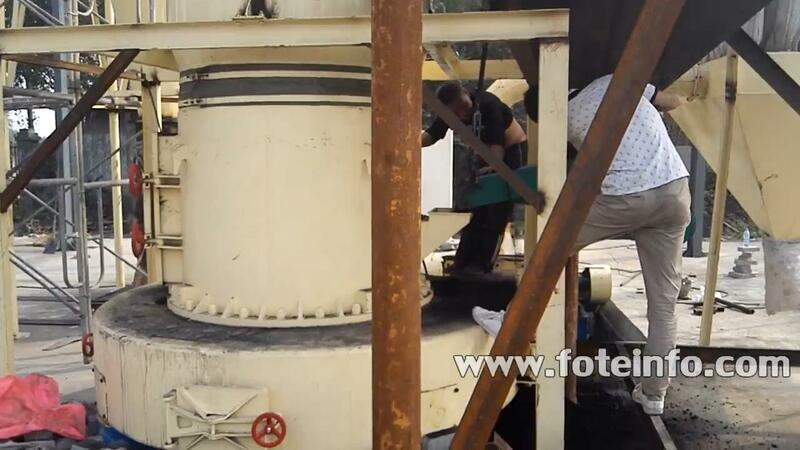 Calcite grinding mill can be also called calcite mill or calcite powder mill. Calcite powder (calcium carbonate powder) is often used as fillings of artificial stone, artificial floor tile, natural rubber, synthetic rubber, coating, plastics, cables, paper, toothpaste, cosmetics, pharmaceutical, glass, paint, ink, cable, food, textile, food, adhesive, sealant, asphalt, building materials, ceiling, chemical products and daily necessities. It not only can reduce cost of the product, but also can improve the function and performance of related products, so as to increase the volume of the product, which is one of the most widely used inorganic fillers. 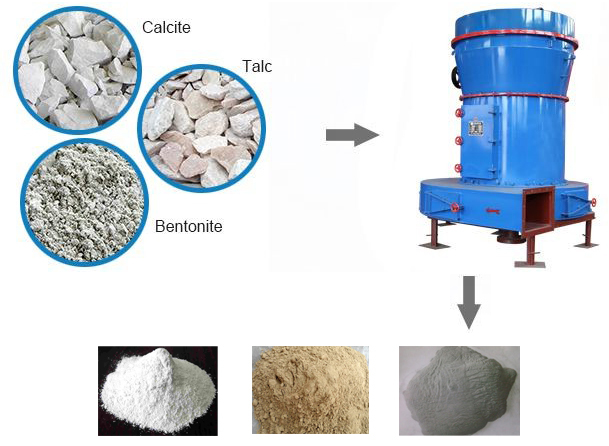 It is widely applied to the catalytic cracking of petroleum, molecular sieve, detergent, cleaning agent, modification, metal smelting, chemical, aerospace, high temperature superconductivity, and machinery manufacturing, especially in high-tech fields, it has a very wide range of applications. 1. 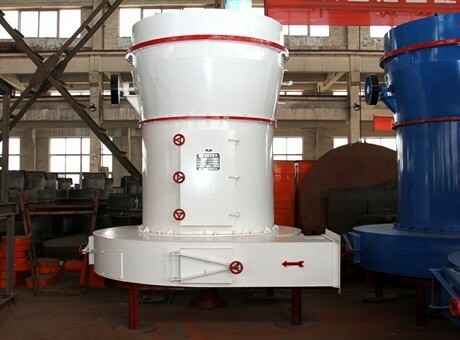 When compared with other mills, the pressure of calcite grinding mill roller to materials is increased by 800 - 1200Kg with the force of the spring. 2. Energy saving. 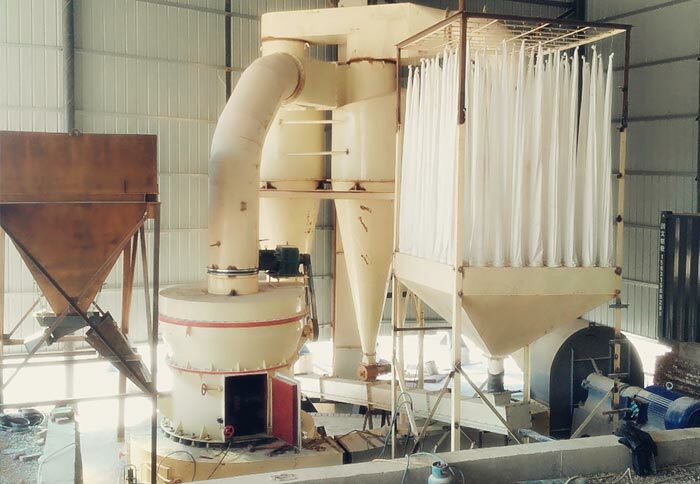 In the condition of same output and fineness, the system energy consumption is only 1/3 of the airflow mill. 3. Less investment, high efficiency, in the same circumstances of yield and fineness, its price is only 1/4 of the airflow mill. 4. Fewer production links. 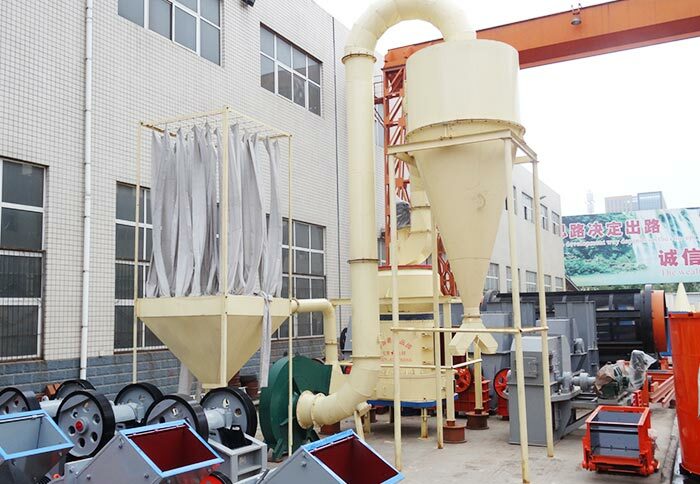 When compared with airflow mill, airflow mill can grind materials into fine powder after crushing the 20mm materials into 100 meshes. The ultrafine grinding mil can directly grind materials with particle size below 20mm into the average particle size of lea than 6.5um. 5. The grinding device adopts multistage sealing, which has good sealing effect. 6. Its dust removal effect can reach the national dust emission standard. 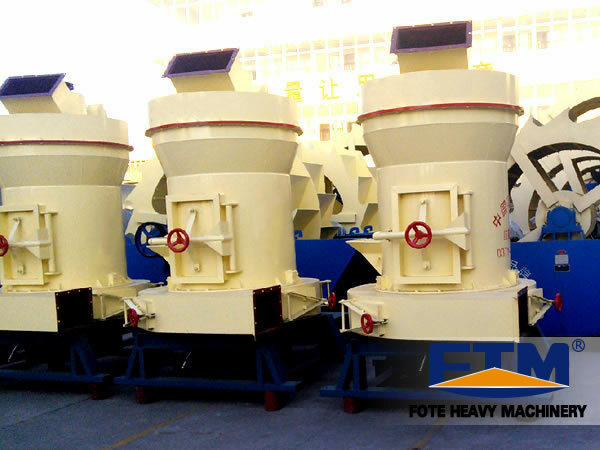 Fote Machinery has calcite grinding mill for sale, which has advanced technology, low price and complete models. If you want to know about our latest quotation, please consult our online service or leave us a message, and we will answer you with great patience!